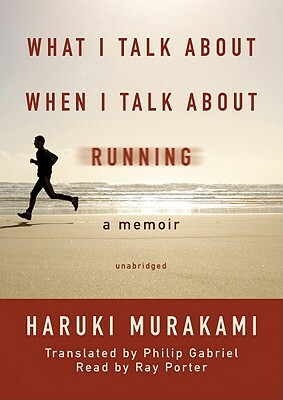 From the bestselling author of Kafka on the Shore comes this rich and revelatory memoir about writing and running and the integral impact both have made on his life. Equal parts training log, travelogue, and reminiscence, this revealing memoir covers Murakami's four-month preparation for the 2005 New York City Marathon. Settings range from Tokyo, where he once shared the course with an Olympian, to the Charles River in Boston, among young women who outpace him. Through this marvelous lens of sport emerges a cornucopia of memories and insights: the eureka moment when he decided to become a writer, his triumphs and disappointments, his passion for vintage LPs, and the experience, after age fifty, of having seen his race times improve and then fall back.